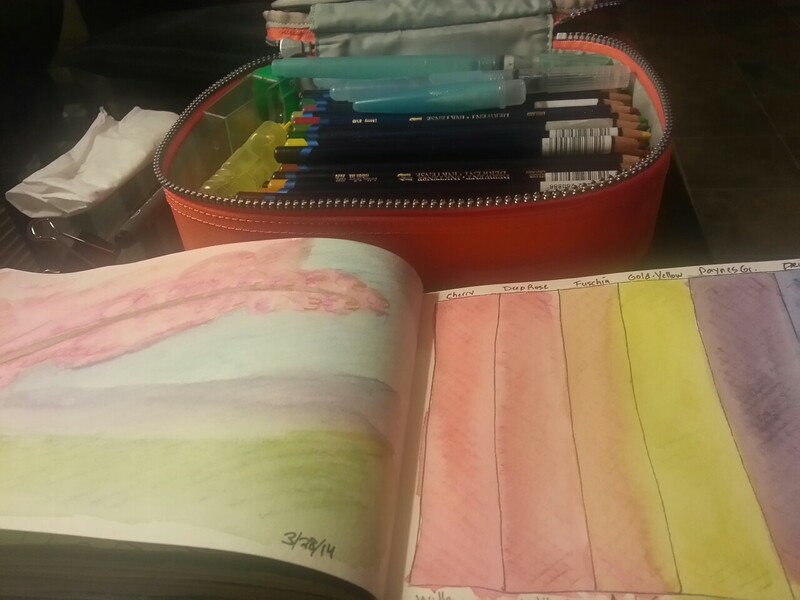 Mixing pastel shades from my Derwent Inktense pencils. Having fun experimenting with these. 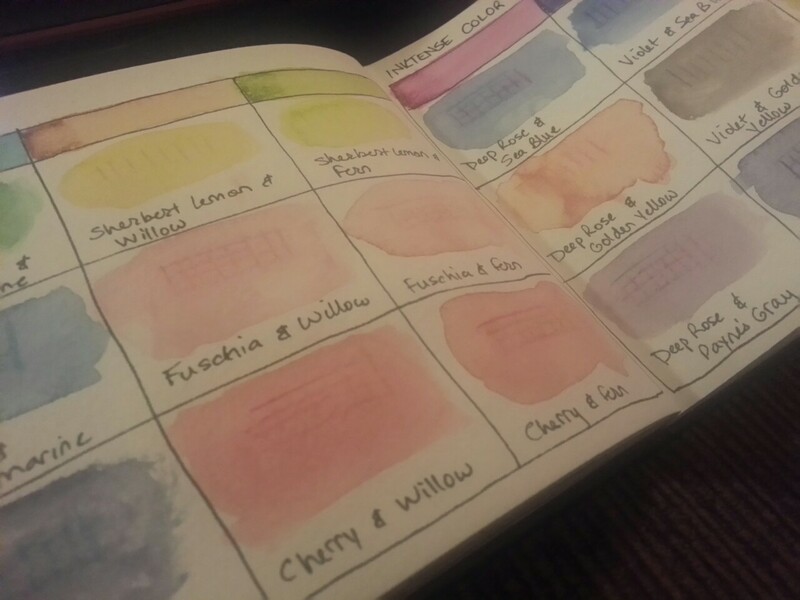 ← Another take on Derwent Inktense color charts.